DIL-Final-Project-Report-for-BFSS-Oct-2013.pdfGrant to overcome barriers to education in Pakistan by improving the delivery of education. This education grant is building the capacity of Developments in Literacy (DIL) to tackle Pakistan’s most pressing educational needs. DIL is a charity partner of The British Asian Trust, founded in 2009 by HRH The Prince of Wales. 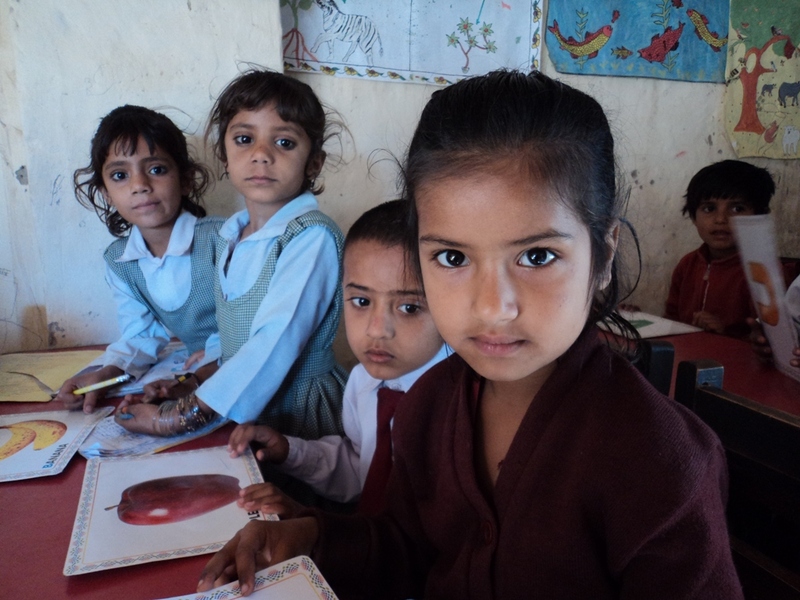 More than half the children aged 5-15 in Pakistan are not in school. 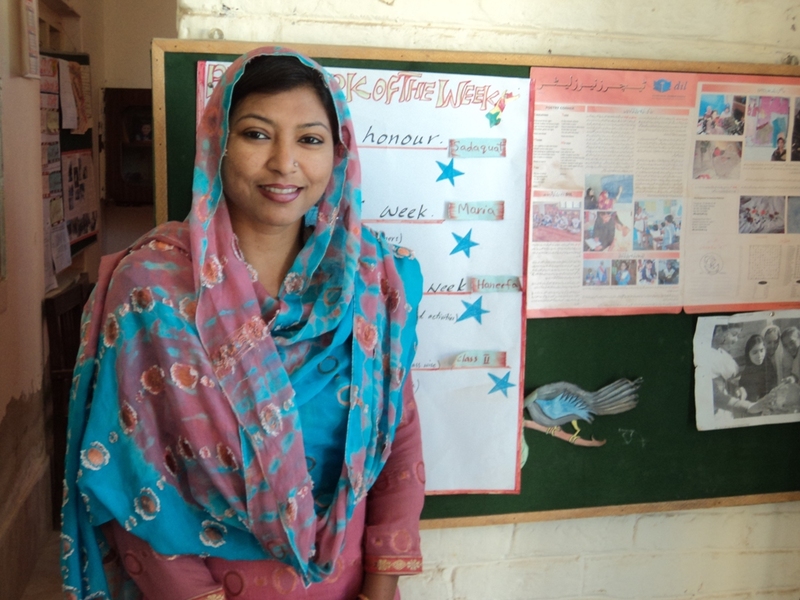 Developments in Literacy, a charity supporting over 150 primary and secondary schools with 15,000 students across the country, believes that no child in Pakistan – no matter how poor or underprivileged – should be denied access to quality education. DIL aims to enable all children in Pakistan to reach their full potential by improving the state of education in Pakistan’s under-developed rural areas. BFSS’s funding for this educational project will enable DIL to offer its training online, especially for rural teachers who cannot travel far from their villages. It will benefit 1,500 students and 50 teachers in rural Pakistan. 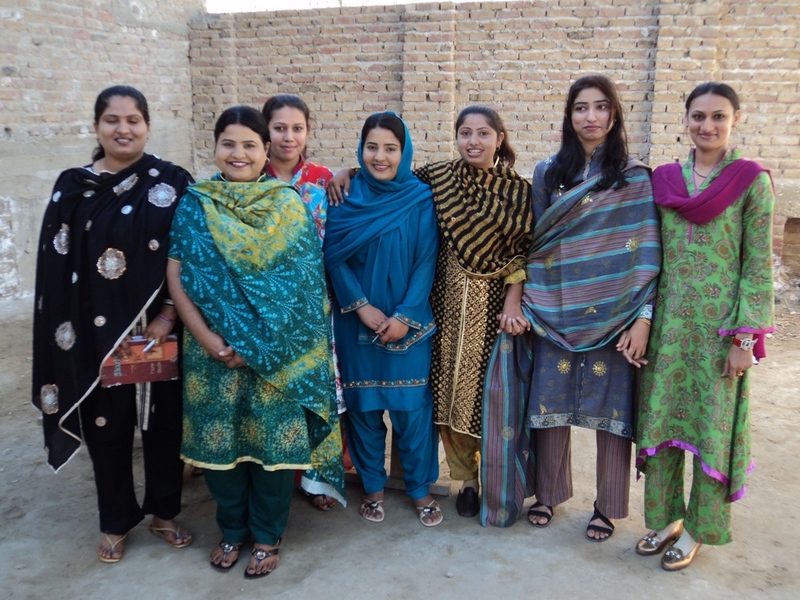 DIL has been able to provide quality education to girls who otherwise do not have access to learning. In many villages where DIL schools are operating, there were previously no educated girls or women who could be recruited as teachers. Now girls are returning to their villages after completing their matriculation to work in those schools. Rural teachers will now be better equipped to engage and inspire their students.